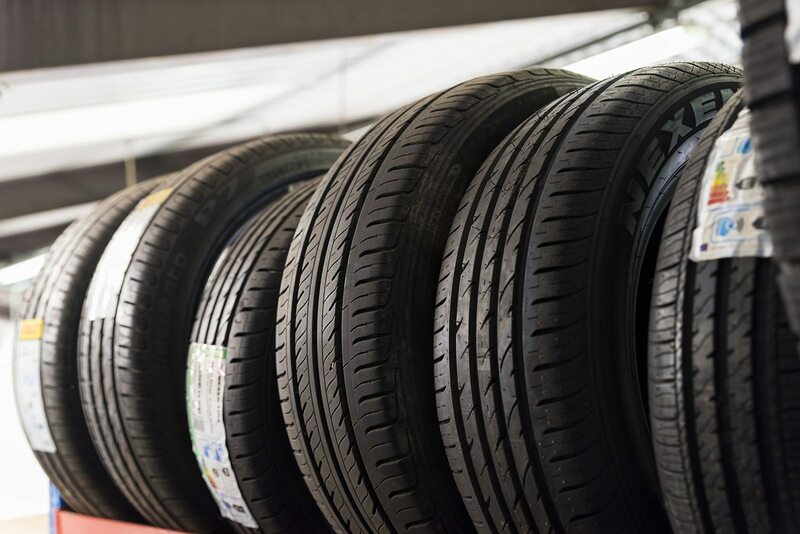 We offer a comprehensive range of branded and budget tyres for almost any car at very competitive prices. ﻿﻿We can carry out repairs on virtually any make and model of car or light commercial vehicle. 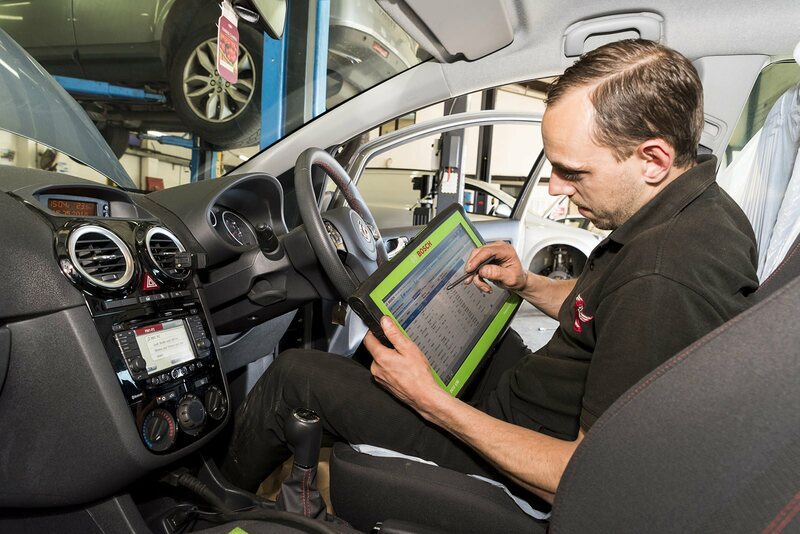 We carry out Class IV MOT's for the Guildford area. 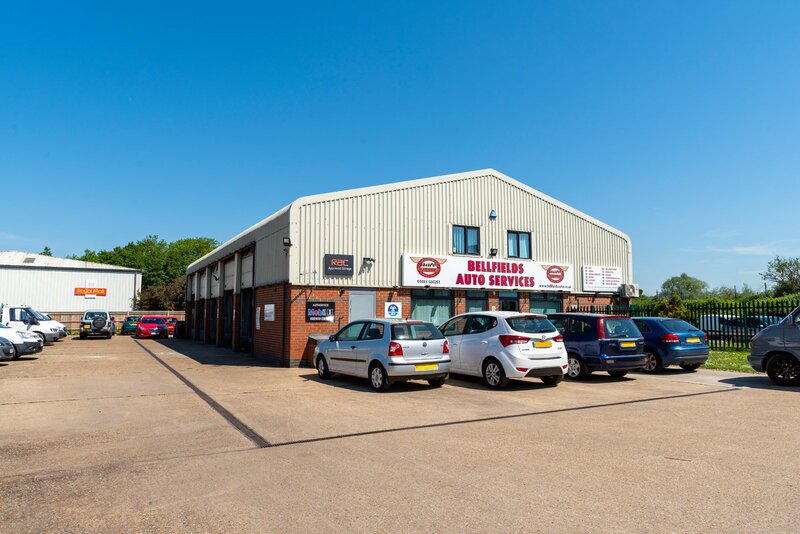 Bellfields Autos are a Guildford based garage providing Servicing, MOT and car repair services. 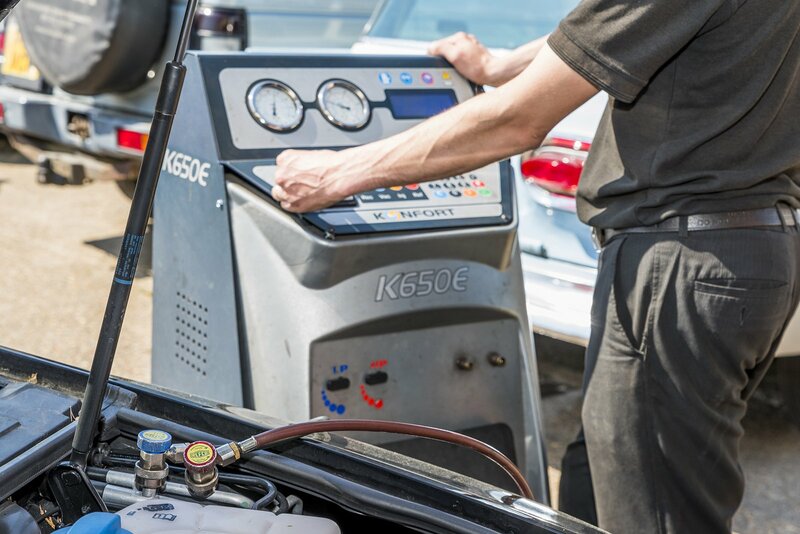 We have the latest diagnostic equipment and friendly highly trained staff to ensure we return your vehicle to the road in a timely and affordable fashion. 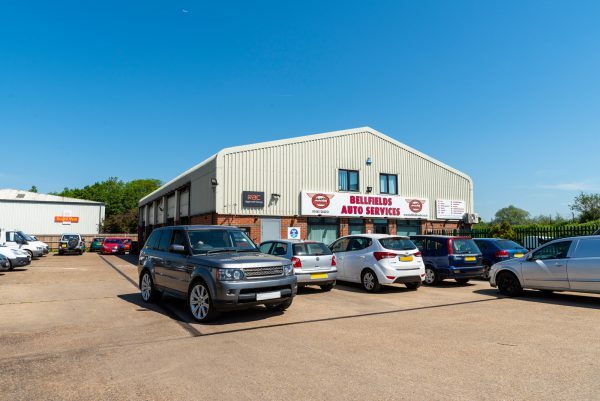 We have a large modern seven bay workshop with a welcoming reception area with free refreshments and WiFi, MOT viewing facilities and ample onsite parking. If you require an MOT or repair give call us or simply drop in and let us help you get back on the road. We are continually striving to maintain and improve our service for our loyal customers and welcome all feedback. We are long standing members of the RMI and have recently committed ourselves to the SMMT code of practice (a scaled to suit version of the ISO standard). 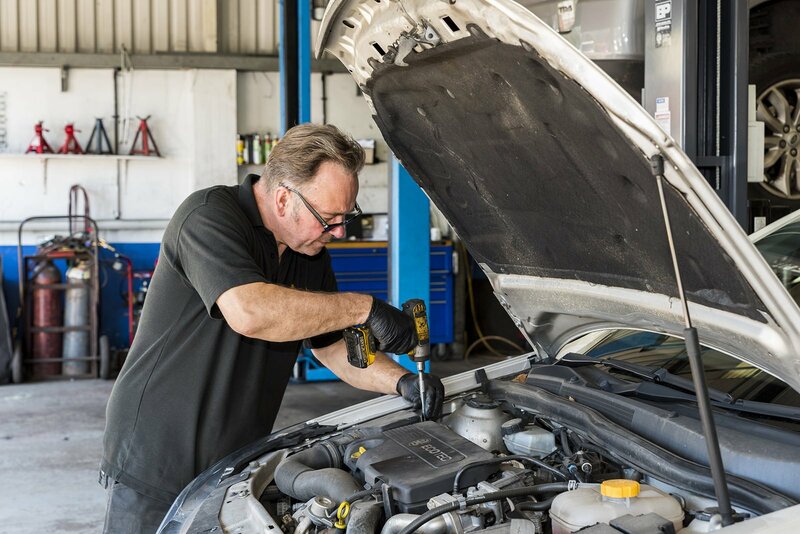 Bellfields Auto Services – Helping you. We offer a FREE collection and delivery service within the local Guildford area. If you want us to collect your vehicle from your house or workplace or delivered back or you would like us to take you home and collect you once your vehicle is ready, JUST ask and we will do our best to accommodate. If you are broken down and need your vehicle recovered to either your home or our garage then call Swiss Cottage Recovery and speak to either Emma or Paul. ©2019 Bellfields Garage in Guildford. All Rights Reserved. MOT, Servicing & Auto Repair Centre. Site designed and built by Direction.